Hello, growing families! Thanks for your consideration in this momentous occasion. As a mother of two, I am enthralled to work with newborns and their families. 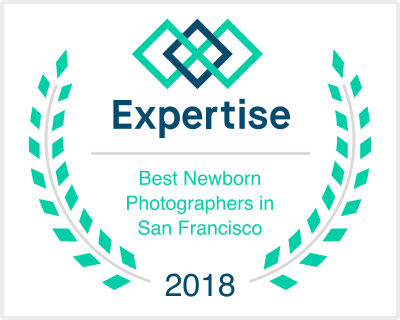 Newborn sessions are designed for babies up to 1 month old (optimal age is 5-14 days old) with their immediate families, shot in the comfort of baby's first home. Our shoot time together lasts up to 3 hours to accommodate needs of baby & new parents. The session fee includes wardrobe and home consultation, proofing of everything I think you'd love to see, your choice of 20 retouched full-resolution digital images, and a photographer-supplied set of timeless wraps, wardrobe and props to use with your little one. Printed artwork (books, canvas, prints, announcement cards) & additional digital packages are available. Sessions are usually booked within the third trimester of pregnancy, but I also welcome last-minute bookings after baby is born (depending on availability). Meet & greet appointments are encouraged prior to the shoot day so you can meet your photographer while your home's natural light is assessed. Click here to book photography for your newborn.